We are the leading global affinity group for women in the finance and alternative investments industries. Together we are building on our rich heritage of empowering women across the finance and alternative investment industries. 100 Women in Finance has grown organically from a single New York City location to 23 locations spanning four continents. We are as powerful as our people. Our work is enabled by the talent and dedication of our Angels, Honorees, Board of Directors, Leadership Council, and Management, as well as our Global Committees — among the 500 active volunteers worldwide who are the bedrock of our global organization. 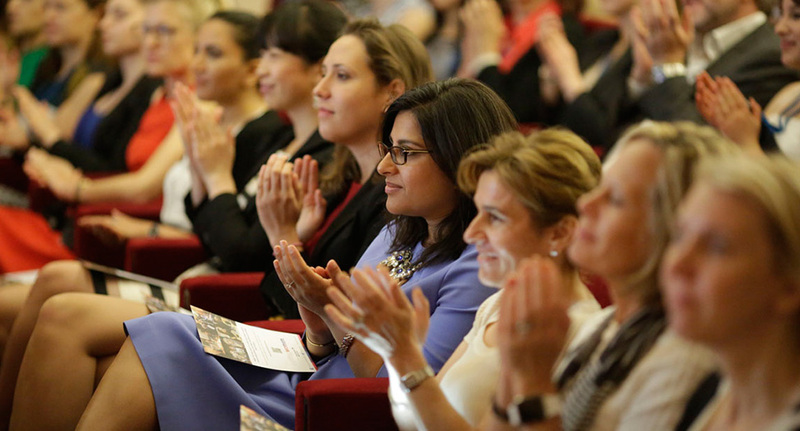 We are grateful to the industry pioneers and VIPs who have helped advance the 100 Women in Finance mission through their support. Learn more about our past Industry Leadership and Effecting Change Honorees, Charter Angels, and our Global Angels. 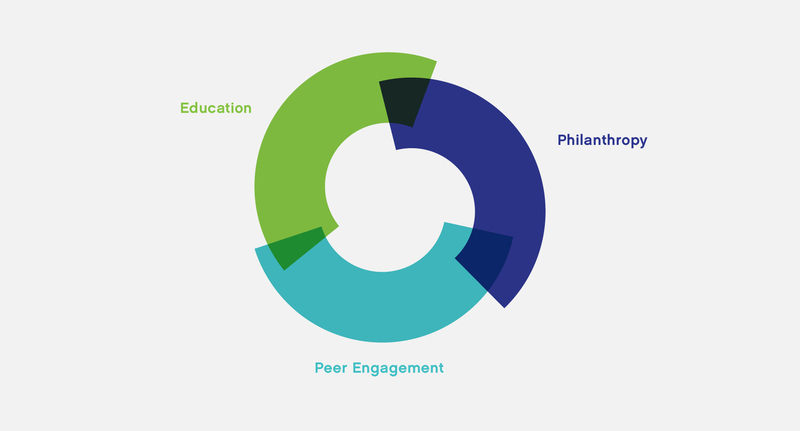 Our Board of Directors, Management, and Advisors work together to ensure we meet our objectives and deliver the highest possible impact for our members, our industry, and our communities. Our volunteer-driven Global Committees oversee important initiatives across locations to support our organization and the successful implementation of our peer engagement, philanthropic and educational programming. The 100 Women in Finance Leadership Council is a select group of international banks, alternative investment firms, asset management firms and others in the industry who support our long-term mission.